You Are Here: Short Blocks. The heart and soul of our Super Series engines are available for your assembly. We stock blocks, cranks, rods, pistons, rings, bearings and accessories that are matched, prepped and ready for your assembly. Take the worry out of selecting parts for your engine! Give the experts at Reher-Morrison a call. 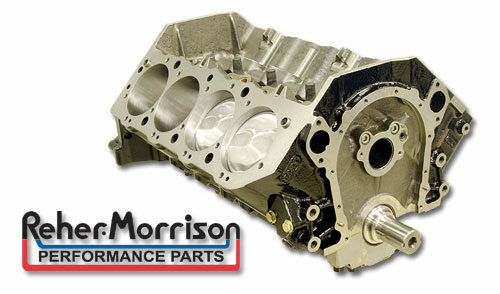 Get Reher-Morrison quality, performance, and service for your race engine.